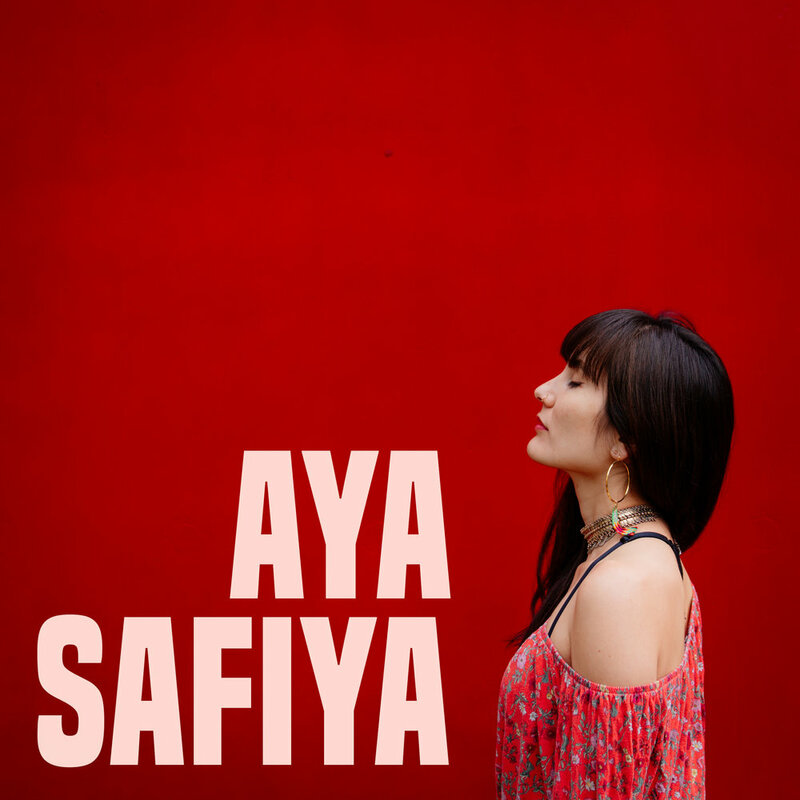 Aya Safiya is a Boston and San Francisco Bay Area based Pop singer songwriter whose style is Indie-pop and Electro-folk. Aya also has a rich background in world music with violin and vocals. She performs solo and with projects and wedding bands specializing in American Pop, Mediterranean, Balkan, Greek, Turkish, Latin, Cuban and Mexican music. She is a performer for weddings, parties, and festivals.